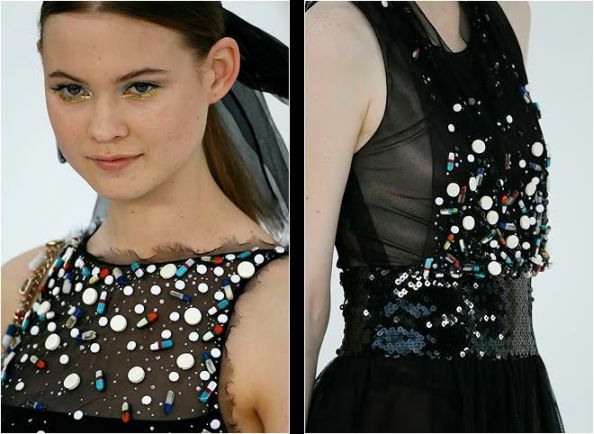 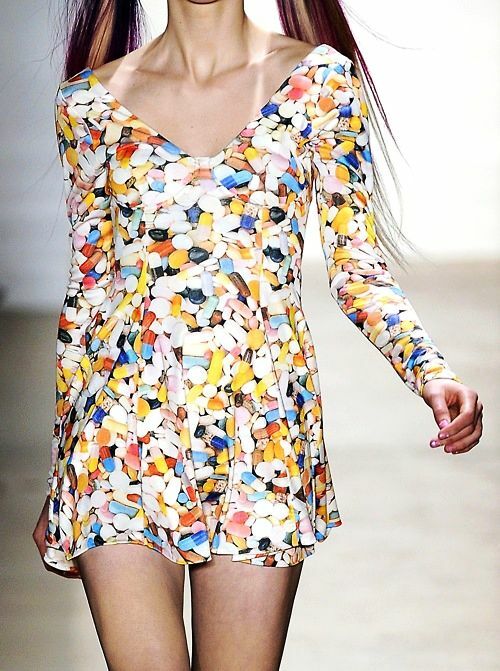 It seems that lately pills have become something quite trendy in the fashion world. 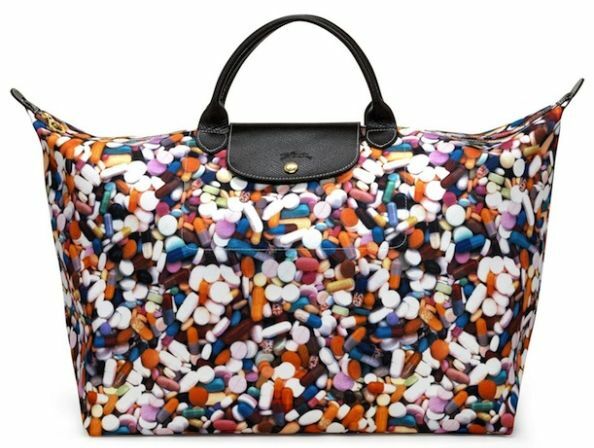 And no, I’m not referring to drug abuse this time. 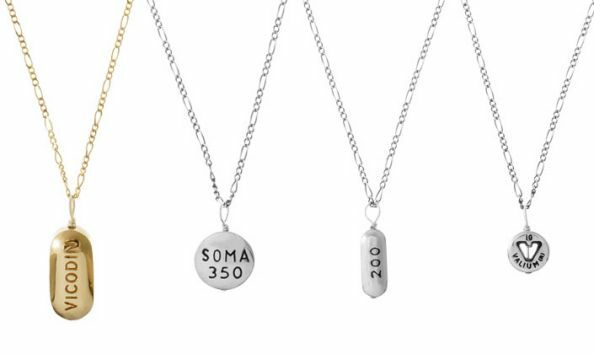 These pills won’t damage your health in any way because they are absolutely harmless. 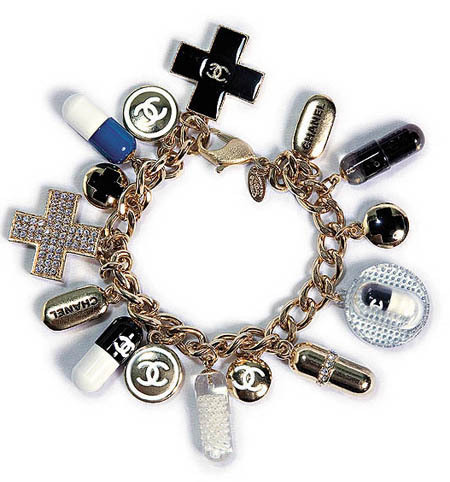 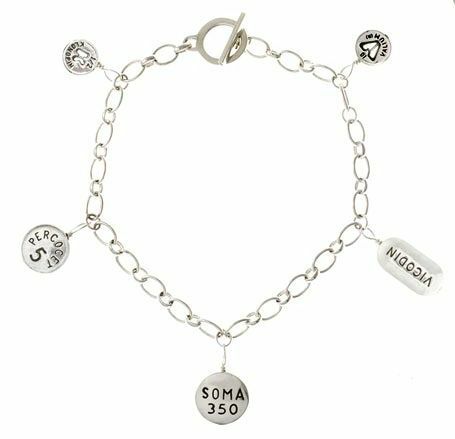 I’m talking about pill-patterns used by some daring fashion designers and pill-shaped accessories such as charm bracelets and necklace pendants. 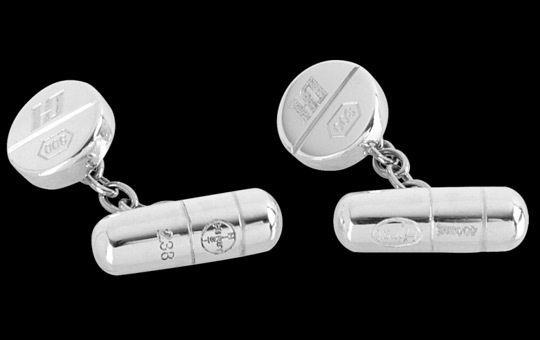 Be it a vice or nut, these pills look quite fashionable to me.